The John A. 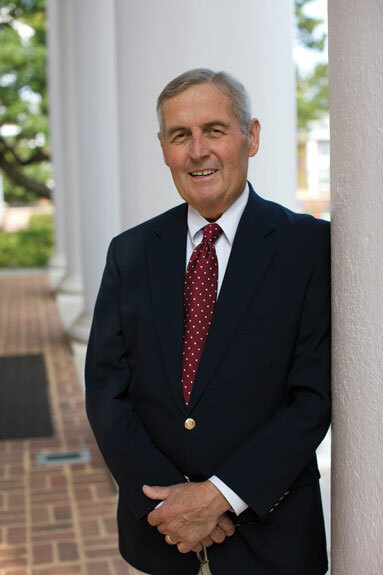 "Jack" Blackburn Award for Ethics in College Admission was established by the Potomac and Chesapeake Association for College Admission Counseling (PCACAC) in 2010 to honor the late Jack Blackburn, long-time Dean of Admission at the University of Virginia. Throughout his career, Jack served as an admirable role model promoting the highest ethical standards, integrity in our profession and equity in access to higher education. This award recognizes a member of our profession who exemplifies the qualities that made Jack Blackburn revered by his peers. The PCACAC Past Presidents Committee invited you to submit your nomination for a deserving candidate for the 2019 award, to be presented during PCACAC's 54th Annual Conference. Nominations closed on January 7, 2019. Applications will be reviewed by the Past Presidents Committee and selections will be made by February 2019. Membership in PCACAC is not a criterion for selection but consideration will be given to professionals in the PCACAC region. 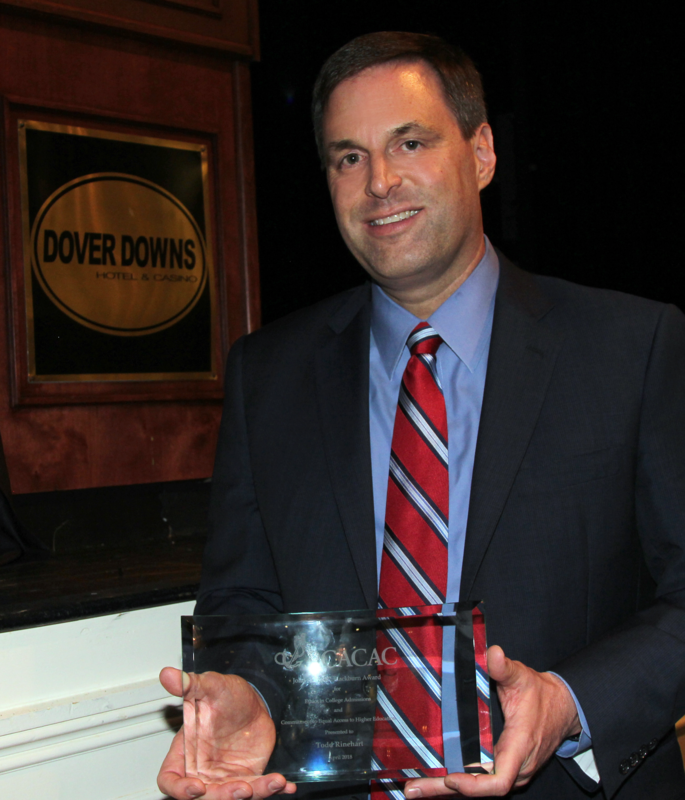 The recipient is honored with an engraved plaque and, for one year, will keep the Blackburn Award, a perpetual plaque engraved and embossed with the PCACAC logo listing the names of all recipients. The selection committee is comprised of members of the PCACAC Past Presidents Committee. For questions or additional information, contact Mike Carter, Chair of the Past Presidents' Committee. Todd Rinehart earned his undergraduate degree at Ohio’s Bowling Green State University in Secondary History Education and his Masters of Education in Athletic Administration, also at Bowling Green. After working at the University of Louisiana at Lafayette, he came to the University of Denver in 1997, where he served first as an assistant men’s basketball coach, then as an admissions counselor and director of alumni admission, then as an Assistant Vice Chancellor for Enrollment and director of admissions, and currently as DU’s recently-named Vice Chancellor for Enrollment. While Todd is a role model for ethical conduct, another of his enduring contributions is his success at convincing others to behave ethically. This was evident when he chaired NACAC’s Admission Practices Committee from 2013 to 2015. A year later NACAC tapped him to chair an ad hoc Steering Committee on Admission Practices. Under his leadership, the committee crafted an entirely new code of ethics for our profession. The “new SPGP,” as we call it, was approved in Boston last September by the NACAC Assembly. Under Todd's leadership, his model for collaboration was evident as he coordinated input from the 23 NACAC affiliate associations, all helping to craft a stronger document that was unanimously approved by the 200+ members of the NACAC Assembly. It is an understatement to tell you that Todd has made an indelible mark on the ethical practices of everyone in the profession of college admission and counseling. Todd, like Jack Blackburn, understands that low-income, first-generation students and their families are often the ones who are the most victimized by unethical admission and financial aid practices. Finally, in 2017, Todd’s own affiliate – Rocky Mountain ACAC – awarded him its Roger H. Campbell Award, which is their highest honor. 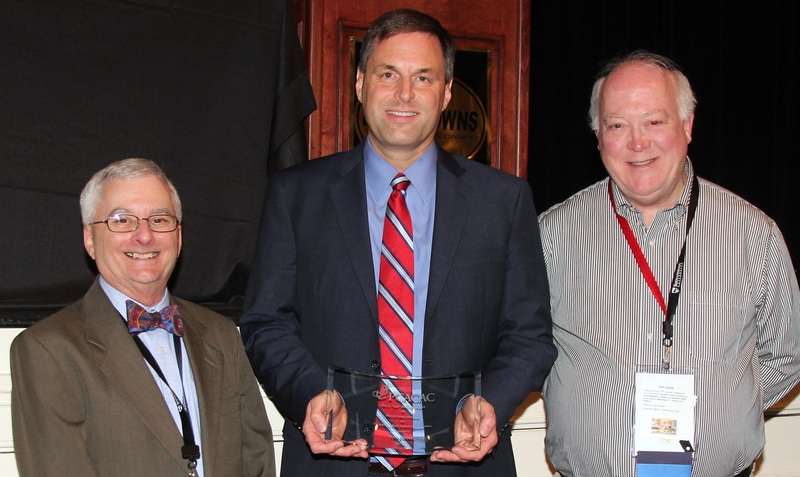 It seems fitting that we join our colleagues in Rocky Mountain ACAC in recognizing his remarkable contributions to our profession and above all to college-bound students everywhere by honoring Todd Rinehart as our 2018 recipient of the John A. "Jack" Blackburn Award for Ethics in College Admission. Read the entire tribute to Todd Rinehart by Lou Hirsh, NACAC Admission Practices Chair.